Don’t Sacrifice Style for Being Preggy! Getting used to your changing shape during pregnancy doesn’t need to be difficult when there are such beautiful maternity clothes to choose from. Whether you need something casual or formal, or are looking for clothes that will suit your needs once bub has arrived and are nursing, never sacrifice style for being preggy! 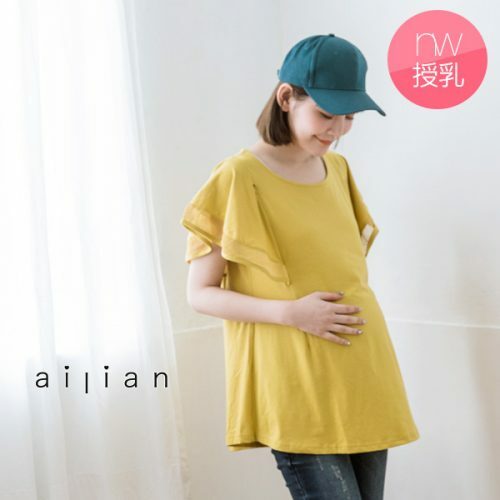 Shop on a selection of cute and comfortable maternity clothes on Ailian Taiwan Official Site today. Ailian offers countless sizes of maternity dresses, nursing bras, maternity jeans and pants and a wide selection of cheap maternity clothes for the modern-mom-to-be. Discover stylish & modern Breast-Feeding friendly styles. A true day to night staple that keeps your pregnancy & new moms brain at ease! Sign up with us today and get your items shipped to our Taiwan warehouse, shipping fee/lb is as low as HK$12.